Medical malpractice cases often bring emotion, fear and anger into what may already be a stressful situation. Our knowledgeable medical malpractice attorneys understand that healthcare professionals work tirelessly to care for us in times of crisis, and no one should underestimate the work they do. However, practitioners are still capable of making mistakes and miscalculations that have disastrous effects on their patients. At Elder Brinkman Law, our medical lawyers know that these circumstances inspire fear and vulnerability, and often leave you physically unwell and unfit to work. If you have suffered an injury or complication resulting from a healthcare professional’s misconduct, you deserve compensation. Courts and insurance companies make it notoriously difficult to collect payout for medical errors — but we have years of experience handling these obstacles and will fight for you every step of the way to ensure that you receive justice. When the odds are working against you, we provide expertise, compassion and the experience to tip the scales in your favor. 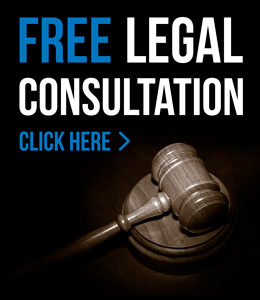 For more information about the medical malpractice attorneys at Elder Brinkman Law or to schedule a free initial consultation, please contact us here or call us directly at 313.582.5800.